In this article, I am going to introduce one of my favorite free assets for Unity. The asset I am going to introduce today, is a asset called “Free Island Collection”. 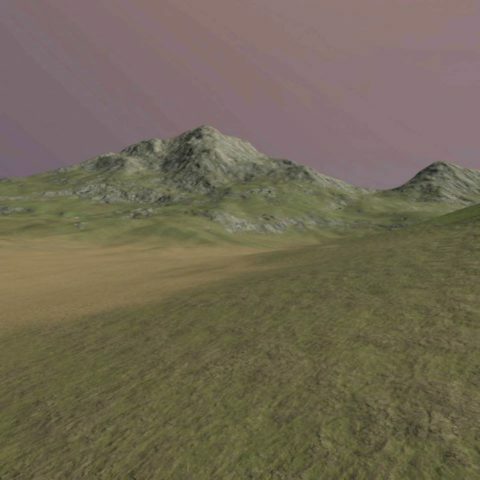 “Free Island Collection” is an asset that you can use for free, and you can create islands with it. 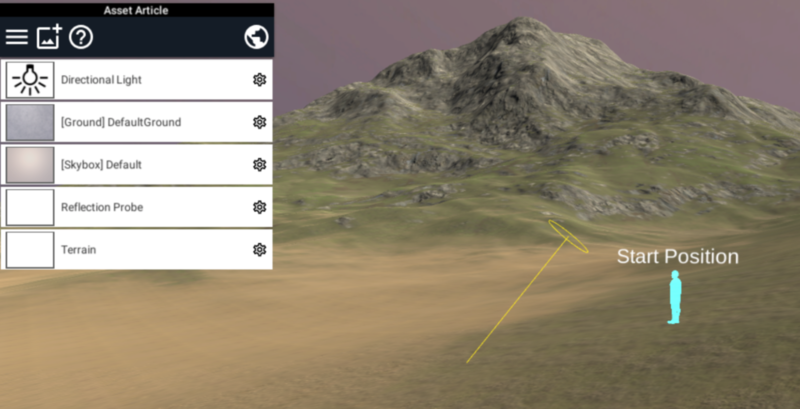 For example, you can use it to create an island scene for STYLY. First, I will give you a brief overview of the asset. 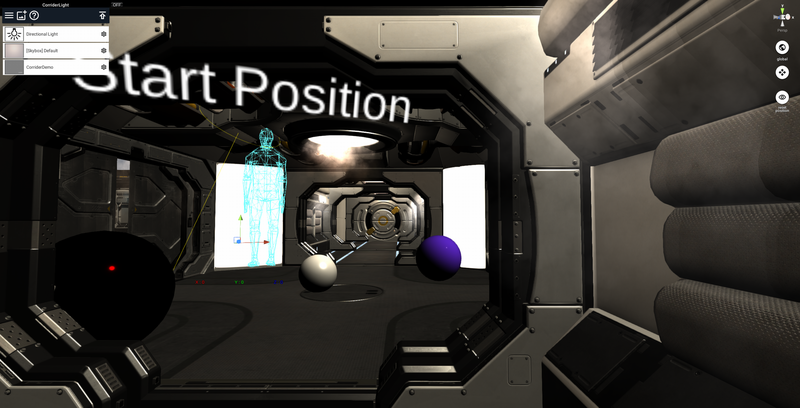 Then, I will explain how to download and import the asset to Unity, and how to upload the asset to STYLY. * If you register STYLY, you can check the sample assets created with this TIPS with WebEditor. If you do not register an account, please register again and click this button again. You can experience the “Free Island Collection” in VR in the STYLY GALLERY. So, lets access the Unity Asset Store from Unity, and download and import “Free Island Collection”. For details of how to download and import assets from the store, please refer to this article. 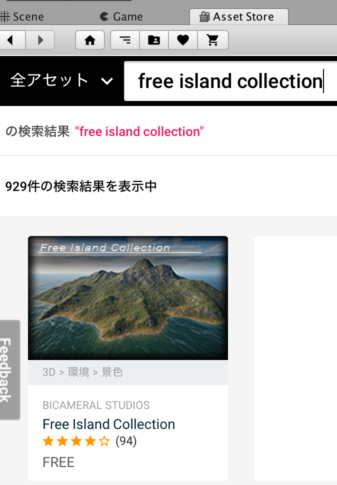 For those who are already familiar, search for “Free Island Collection”, and download it. Let’s upload the “Free Island Collection” asset to STYLY. For details of how to upload assets to STYLY, please refer to this article. If you want to upload a whole scene to STYLY, please refer to this article. 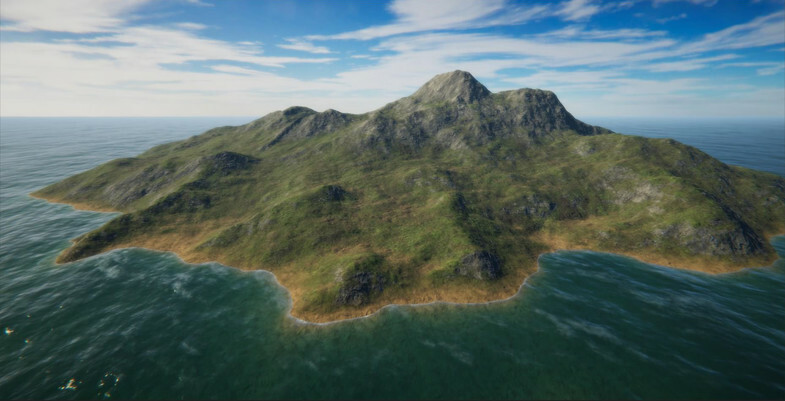 The image below is the uploaded island asset. 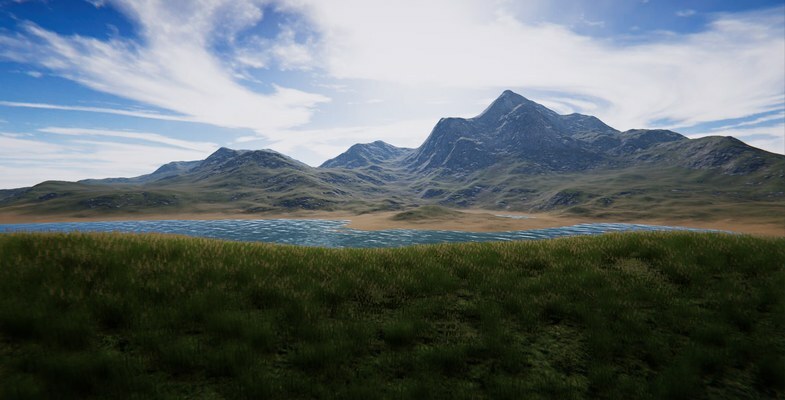 By using assets from the Unity asset store, we can easily create scenes like this.